ISV’s School Locator is an easy way to locate Member Schools by area or by a particular feature. Click on the map to access the School Locator, and you’ll find instructions on how to use it below. You can search by school name at the top of the screen, search by certain school characteristics down the right hand side of the screen, or search by available postcodes at the top left. 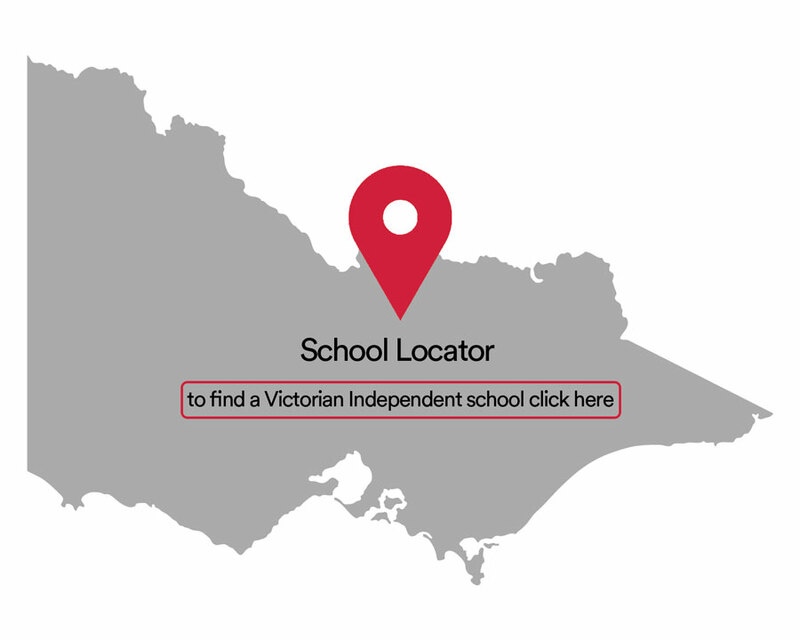 Alternatively, use your mouse or the plus and minus signs on the right of the map to zoom in to areas of Victoria to find a school. To make any selection (within the map or using the filters), click on the object and select the green tick in the right hand corner. To remove your filters and start your search again, on the black selections bar at the top of the map click on the X next to a selection. Hover your mouse over a bubble to display the school name and characteristics. Once you select a school, the number of students will be displayed on the left of the screen, and the school’s important characteristics will be highlighted in white in the columns on the right hand side of the screen. Once you have found a school you are interested in, hover your mouse over the school on the map, right click to freeze the label and follow the link through to the school’s website.